Will Dravid’s #DayWithPixel2 resonate with non cricket fans? Google released a new digital campaign titled Day With Pixel 2 featuring Rahul Dravid to market their latest smartphone, Pixel 2. 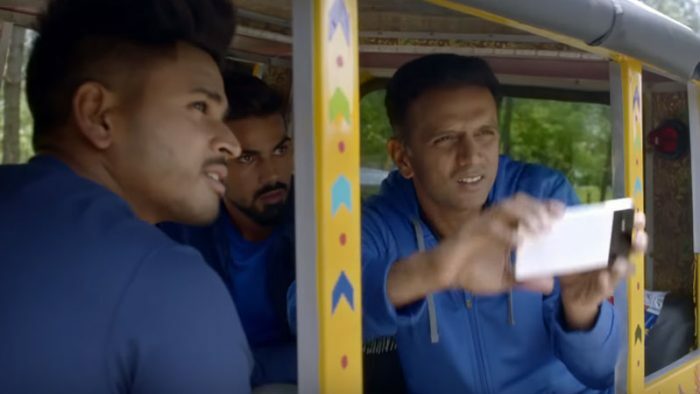 Day With Pixel 2 is conceptualized by Lowe Lintas, shows Dravid hanging out with his boys. It captures the fun filled time, all of them have, with Pixel 2 being an integral part. Google entered the premium smartphone segment last year with Pixel and recently, it has launched its latest edition Pixel 2. Rahul Dravid, the man who is known as Mr Dependable, The Wall fits well with the personality of the phone. The digital-only film is being promoted with the help of online influencers. The video has gone viral and has clocked more than 11 million views till now. You can’t find a better person to talk about performance #DayWithPixel2 https://t.co/znQF8V3Uhd @GoogleIndia. Great job!!! 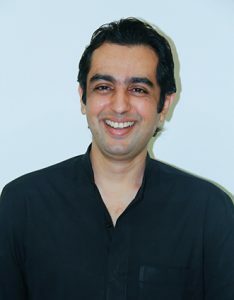 We spoke to Chetan Kapoor from Law & Kenneth Saatchi & Saatchi to get his views on the digital campaign and to understand if it has worked well for the brand. Earlier this year, Pixel launched their campaign called #DayWithPixel which featured, Indian interior designer, newspaper columnist, film producer and author Twinkle Khanna, popularly known as Mrs Funnybones. The ad depicted a day in the life of Twinkle Khanna with Google Assistant as her companion, finding eating places for her, taking a selfie, and reminding her of the upcoming meetings. In the close to two-minute-long video, she can be seen playing around with various roles and interests with Google Pixel by her side. 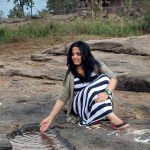 In Day With Pixel 2 the features of Google Pixel 2 have been seamlessly merged within the story line. The picturesque location and seeing Dravid after a long time, surely make it a delightful watch.